More threats from infectious disease due to emerging pathogens and increased resistance to antibiotics and antivirals. More incidents of non-communicable disease, raising the costs of long-term care. The first of these is identified as a global risk by the World Economic Forum in its Global Risks Report 2018. It identifies the second as an evolving situation that can amplify global risks. Europe faces an additional challenge: an ageing population. This presents one of the greatest social and economic challenges of the 21st century. In most EU countries, people born today can expect to live beyond the age of 80: six more years, on average, than in the early 1990s. In its latest yearbook, EU statistics agency Eurostat says most forecasting models suggest the EU’s population will continue to age due to low birth rates and extended longevity. That puts a significant strain on healthcare services. According to the WHO, the 10% rise in doctor and nurse numbers seen in Europe over the last decade is unlikely to be enough to cover the needs of ageing populations. Physicians are also getting older, with nearly one in three aged over 55. Structural demographic changes like these force national health systems to adapt so they can continue to provide adequate and affordable care. They also need to keep up with the latest advances in medicine and stay financially sustainable. Given that the costs of health and social care are already a major component of public spending in most EU countries, it is not an easy balance to achieve. This is where digital technology can help: to increase efficiency, bring innovation, improve people's quality of life as well as encourage healthy living. 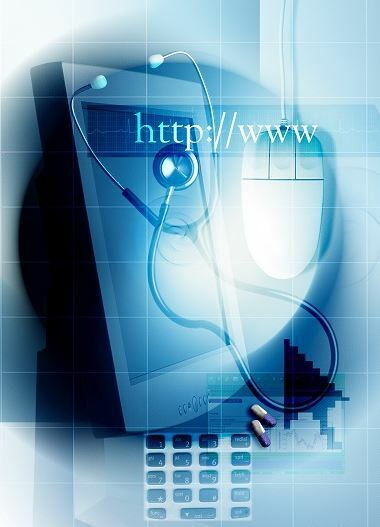 The European Commission will soon publish a strategy on the transformation of health and care in the Digital Single Market (DSM), setting out how to achieve these goals and rethinking EU healthcare policy in light of digital and technological progress. Devices such as smartphones, tablets and wireless sensors that can be used in mobile health - or mHealth - are now much more affordable and user-friendly. They can not only promote healthy lifestyles, but also transform how patients, doctors, nurses and carers interact in health and care. - Fitness trackers can help to fight obesity, a risk factor for many chronic diseases. - Mobile apps combined with sensors can measure vital signs like heart rate, blood glucose levels and body temperature, helping people to improve how they manage their health. These devices and technologies have generated an upsurge in the quantity and quality of health data. Healthcare professionals can collect and use this data to improve diagnosis and treatments, further personalising an individual's care. Large-scale data storage is becoming easier thanks to improvements in computing capacity and performance. Advanced data analytics make it possible to accelerate research and development of new treatments, and to improve prevention and early detection of disease. Europe is advancing a good deal in this area – but not enough. We also do not make the best use of existing health records and datasets. These are not managed equally in all EU countries or national healthcare systems. Often, they are not available to public authorities, medical professionals and researchers to help them develop and provide better diagnosis. And too often, datasets are not even available to the patients concerned. It should not be like this. Another problem is that data may be available in various forms, or scattered across different local and national repositories. For technical reasons, it often cannot be shared or used widely. Its potential is lost. Secure cross-border exchange of data is also important. I would like to see national authorities coordinate more in this area to advance research and personalised medicine. In genomics, our initial target would be to provide access to at least one million sequenced genomes in the EU by 2022. So far, 14 EU countries have signed a European Declaration on linking genomic database across borders, with two more – Croatia and Greece – also committed to signing. The reason why this is important is because when they combine sequenced genomes and other medical data, physicians and researchers can get a better picture of disease in an individual. This helps them to develop and give the most appropriate treatments. Roughly 4,100 genetic diseases affect humans. To analyse huge amounts of data like this is a complex task that requires powerful analytics platforms and massive computing power. Here, we are also advancing. As part of building the DSM, the EU is investing politically and financially – around €1 billion of public funding by 2020 - to develop world-class exascale supercomputing infrastructure suited for analysing genome sequences quickly and effectively. Voluntary cross-border exchange of patient summaries and electronic prescriptions will start later this year, with around 20 EU countries expected to participate by 2020. Patient summaries improve treatment if you have an accident while travelling, while electronic prescriptions make it easier to get hold of the right medicines. 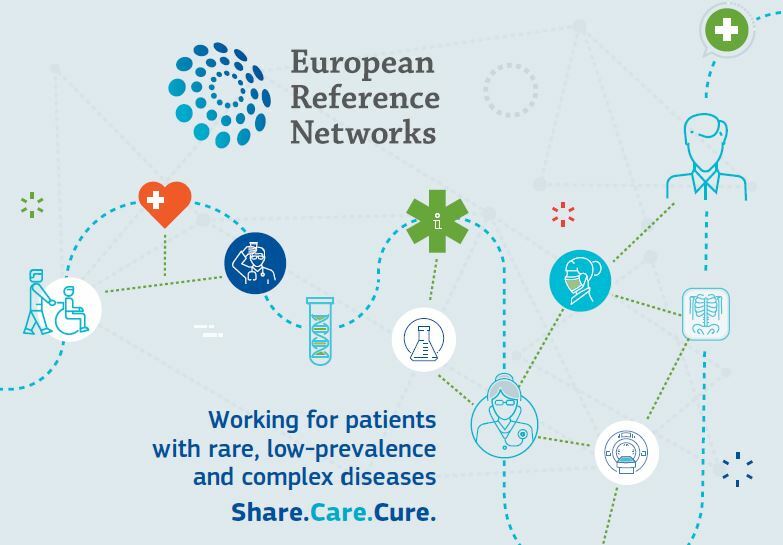 The EU can already draw on European Reference Networks (ERNs), which allow healthcare professionals to exchange evidence and expertise across country borders. The ERNs help them to diagnose and treat patients with rare and complex diseases that require specialised care, a concentration of knowledge and resources, and advanced research. However, limits on cross-border access – duly authorised - of full patient records and data unnecessarily prevent patient movement in Europe. This reduces access to cross-border healthcare and lowers its quality. For me, all Europeans should be able to access a secure and comprehensive electronic record of their health data - anywhere in the EU. That means being technically compatible in areas like data collection, storage and processing, across all EU countries. All Europeans should remain owners of their data and be able to share it securely with authorised parties - for medical treatment, preventive services, clinical research. If we want reliable and affordable healthcare that is also sustainable and universally accessible, it is clear that we must embrace digital technology – as our thinking shifts away from treatment and towards prevention; from a 'disease focus' to a 'people focus'. That is my vision for Europe in the 21st century: healthy people, with a healthy and competitive European healthcare industry – and making the most of digital technology.